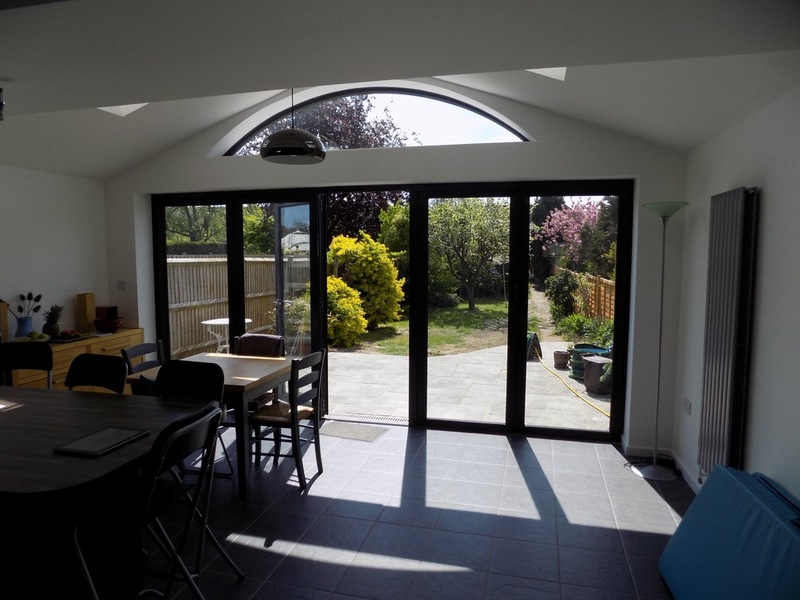 Works to extend this 1930’s mid terrace house have been completed, with the owners now enjoying their new Kitchen and Family Room which opens directly onto the south facing garden through large bi-folding doors. The alterations also included a new Utility Room to house all of the noisy machines and provide additional areas of storage. The design has a central ridge line, with the pitched roof sloping down to concealed gutters along the boundaries with the adjoining owners. This allows a raised ceiling, together with 2 Velux roof lights flooding light into the heart of the room. The ceiling shape has also provided room to position a low curved window above the doors, which provides a great visual feature and provides the sun deeper into the room, which the client’s love. 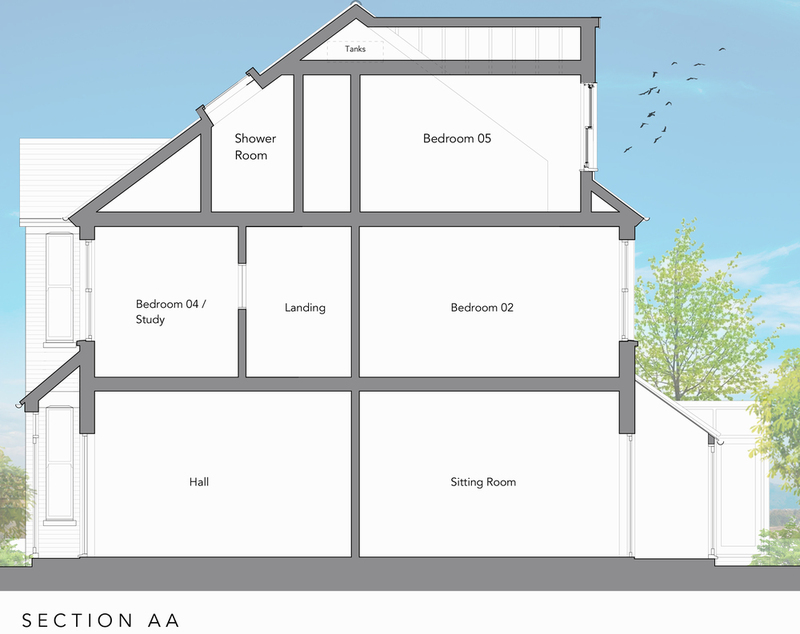 The project to provide an additional Bedroom and Shower Room into the roof space of this 1930’s house has been completed, providing the client’s with the separation and tranquility specified in the original brief. The client’s were also keen to not have the standard maximum dormer size which often ruins the look of the original house. It was difficult enough convincing them to build the small dormer shown here, but they are glad we persuaded them as this really makes the room. We have maximised all the space and light available, with secret door into the remaining loft space and a double cylinder airing cupboard. The Shower Room works very well, even though it is pushed into the slope of the roof as far as possible. With the light available it feels really spacious. Low level storage has been built in to one of the eaves areas and with off the shelf wardrobe units placed against the stair wall, providing adequate storage for all they require. This project lies in the Green Belt close to Guildford but situated in Woking Borough Council’s authority. 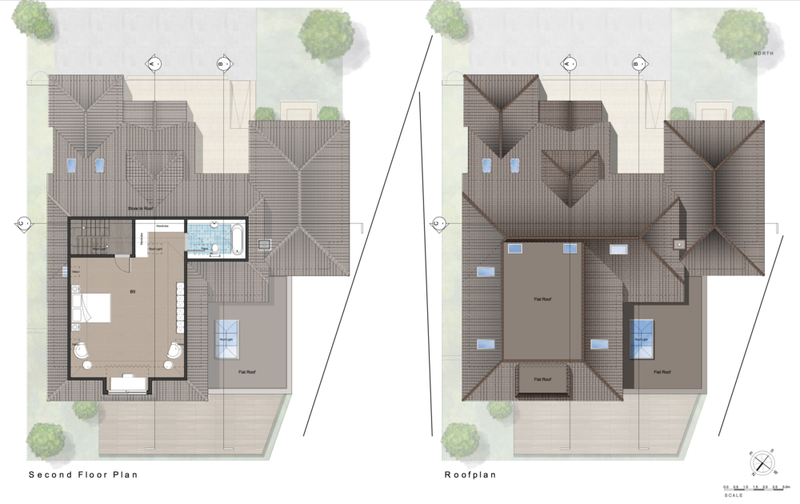 The project looks at using a permission already granted for a large double garage and using the same volume to create an annex to the main house. 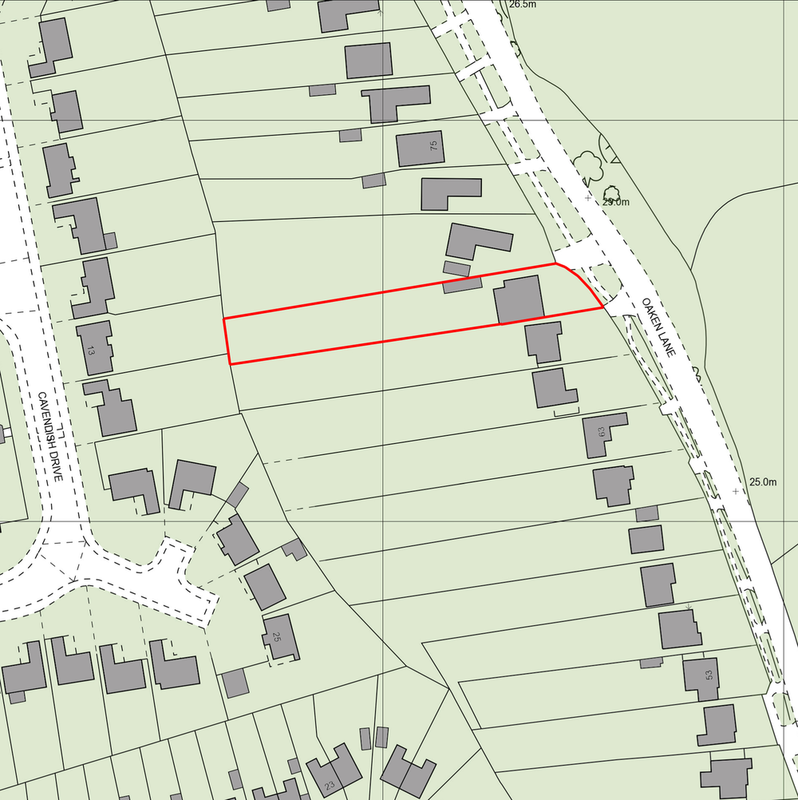 This has been designed to allow an elderly member of the family and possibly a carer to live in close proximity to the remainder of the family. 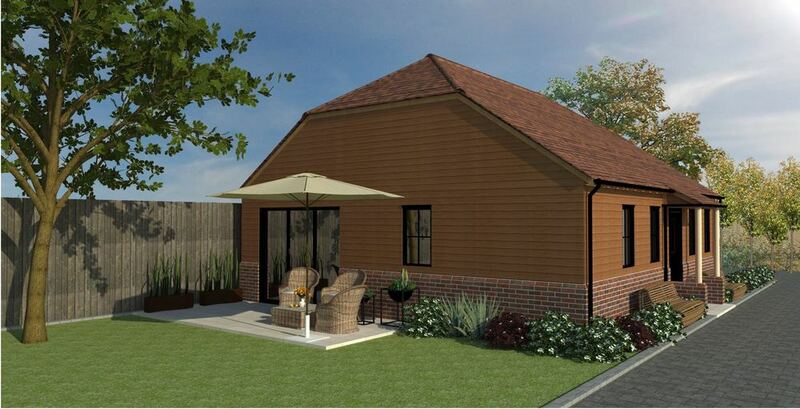 The design is at an early stage with a Pre-Application submitted and commented on by the council. We are now working with the client and Planning Department to try and deliver this much needed home for the extended family. 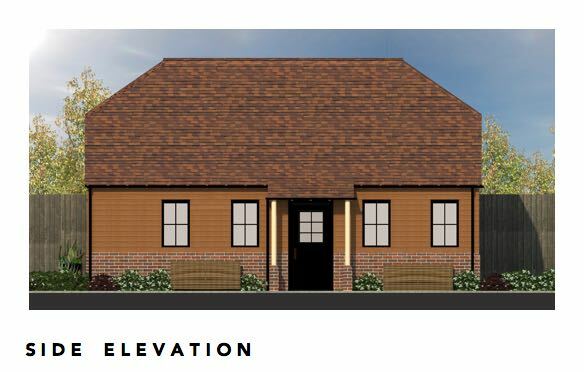 White Lilies is a new house currently under construction on the site of an existing home that had fallen into disrepair over recent years. 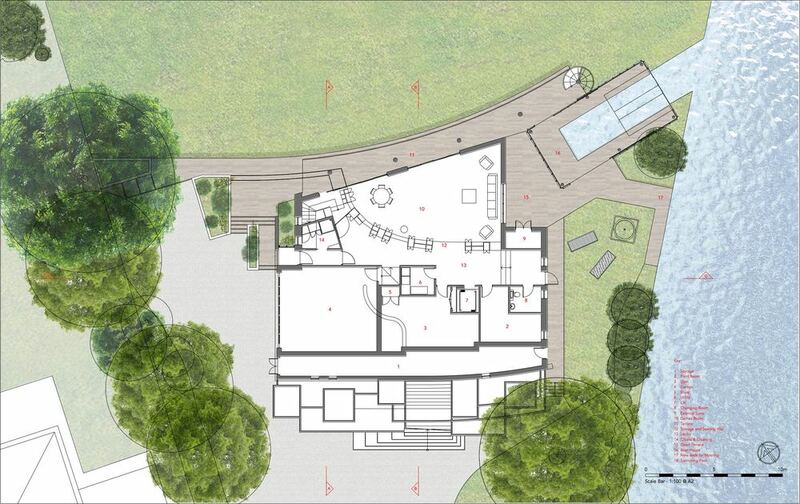 It is a modern design that provides a more formal front view as you approach along the drive, but with a far more contemporary outlook to the rear, which overlooks the River Thames. The house sits in the flood plain, and the site has been covered by water in recent times. 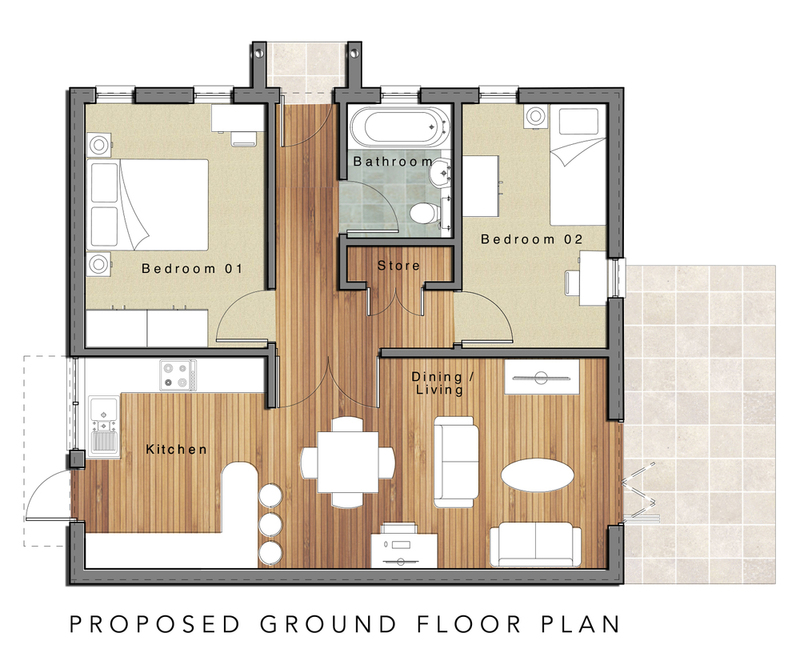 For this reason the ground floor has sacrificial accommodation including utility spaces and a large Games Room. 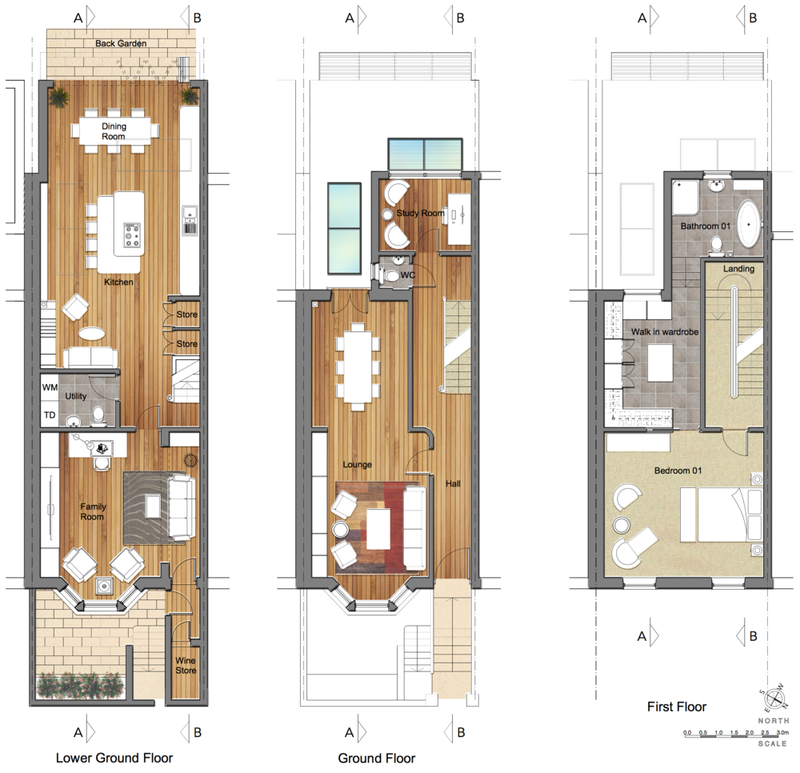 The main living areas are at First Floor, with split levels helping to divide an otherwise open plan form. The main entrance is at this level and when the doors are opened, the views of the river beyond will be spectacular, as they are very much hidden by the house and the planting as you approach the house. 2 more floors create 4 / 5 bedrooms, all with en-suite bathrooms, the master suite also having a his and hers dressing room. 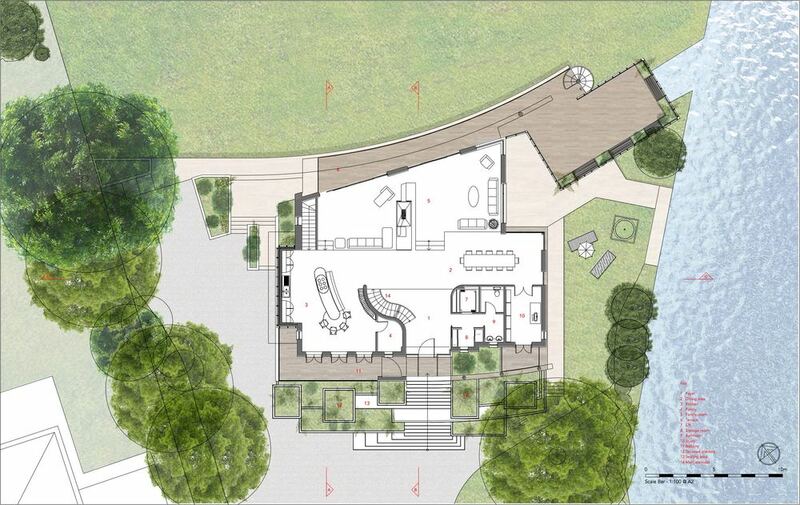 All levels benefit from terraces that overlook the river, with that at first floor extending over the Boat House to provide a fantastic place to sit and admire the views. The existing house has been extended to the side and rear at Ground Floor level, providing a great floor plate, but remains as the original house at First Floor. 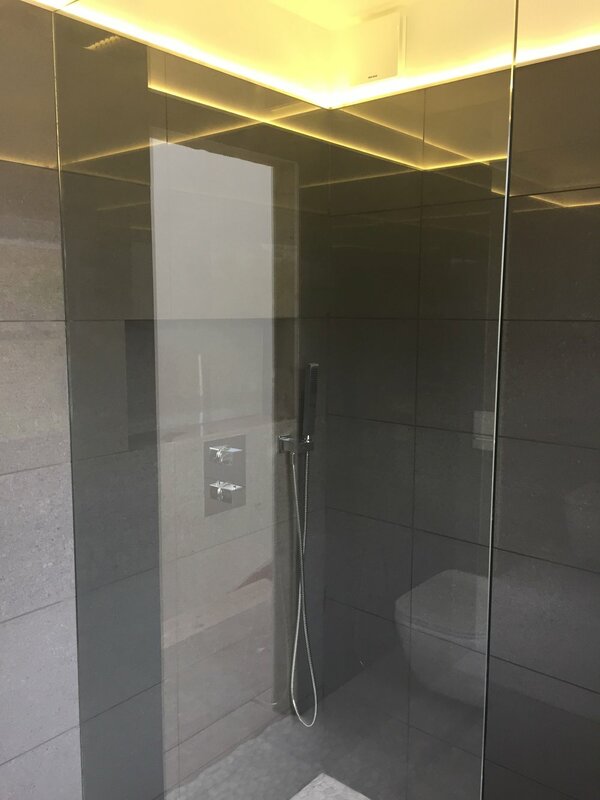 This makes the house a little unbalanced with the client approaching us to improve this, together with a general improvement to the internal arrangement and quality of the house. The design incorporates a slightly deeper rear extension with a modified side extension to provide a large open plan living area for the family, but retaining a quiet Lounge / Snug to the front together with a Study / Guest Bedroom. The First Floor is extended to the side and rear to provide 4 Double Bedrooms, 2 with En-suite bathrooms plus a Family Bathroom. A new Second Floor has been placed in the enlarged loft to provide an additional Bedroom and Bathroom. The house will now have a good balance between the Living areas and the Sleeping areas but still fits easily within its setting. 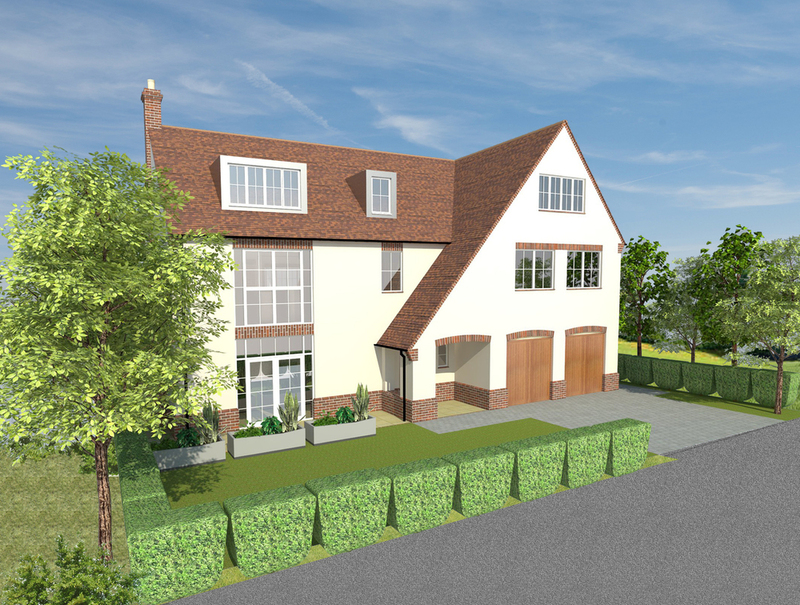 This project to extend and re-order a family house in Chalfont St. Peter has received Full Planning Permission from Chiltern District Council. The brief required the flow through the house to be clear, with as much daylight in the heart of the house as possible. The re-ordered ground floor has removed the conservatory allowing this area to be used all year round. A large Kitchen / Dining links via a folding glass wall to the Family Room which will provide a great place for the family to share time together. An enlarged formal Lounge has also been provided for the occasions where this is needed. 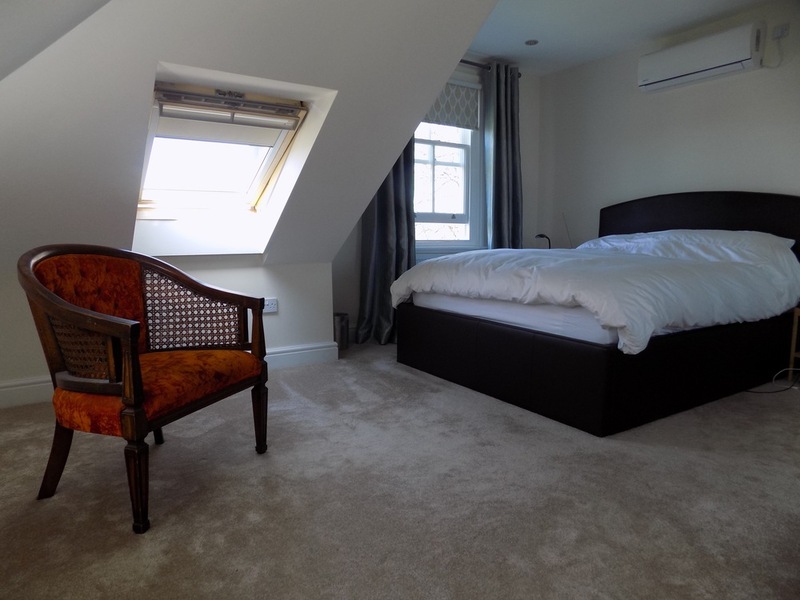 At First Floor a grand Master Suite has been created with a further 3 Double Bedrooms, 2 with en-suite shower rooms. 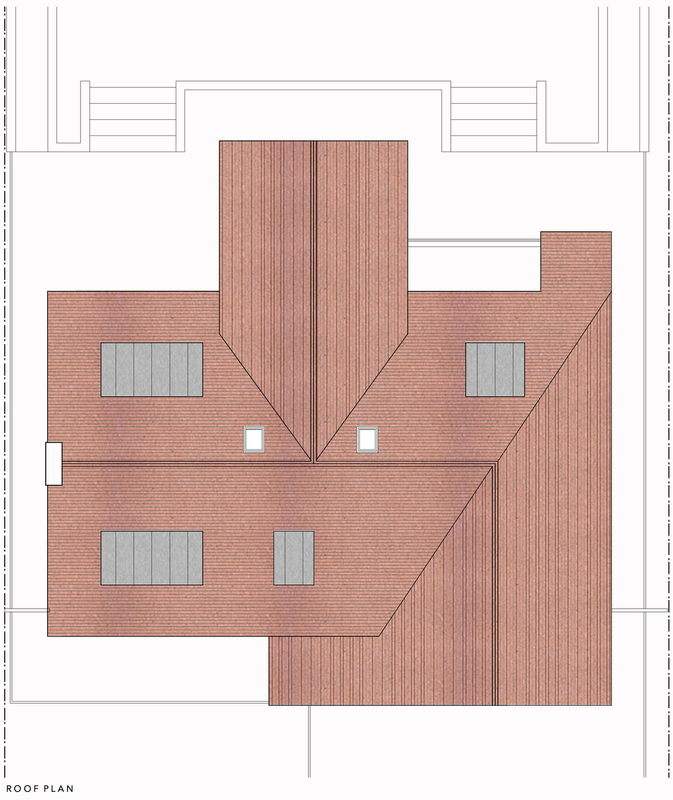 A new Second floor has been created to provide an additional Bedroom and Bathroom. The triple height Entrance Hall, with double height entrance screen and roof lights over will provide great views and lots of light into the centre of the home. The first of three projects on Ongar Road in Fulham, South West London has been successfully completed. 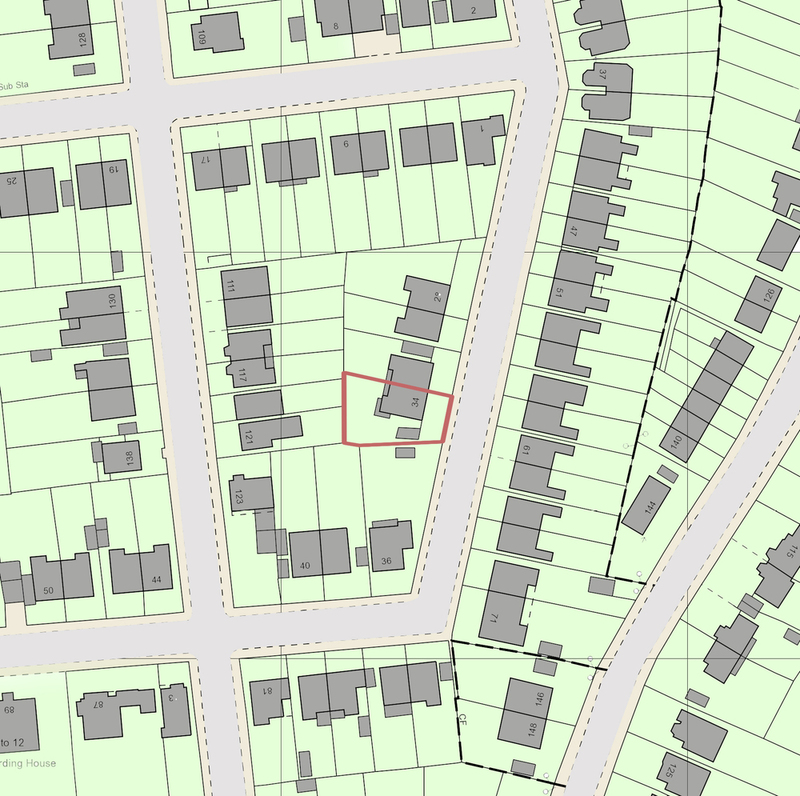 The original 2-Bedroom apartment was located on the top two floors of this mid terrace house. The project added a further storey on top of the existing house, providing 2 additional bedrooms, but with a movable wall so that it could double up as a cinema room and study area. Further extensions to the rear created a new Kitchen and Bathroom as well as a new terrace. The new roof top accommodation is set back from the front to provide a terrace and reduce any impact these new rooms have on the street scene. The project included the refit of the whole apartment, including built in furniture, finishes and fixtures, decoration and all new Mechanical and Electrical systems. This is the second project of ours on Ongar Road in South West London. 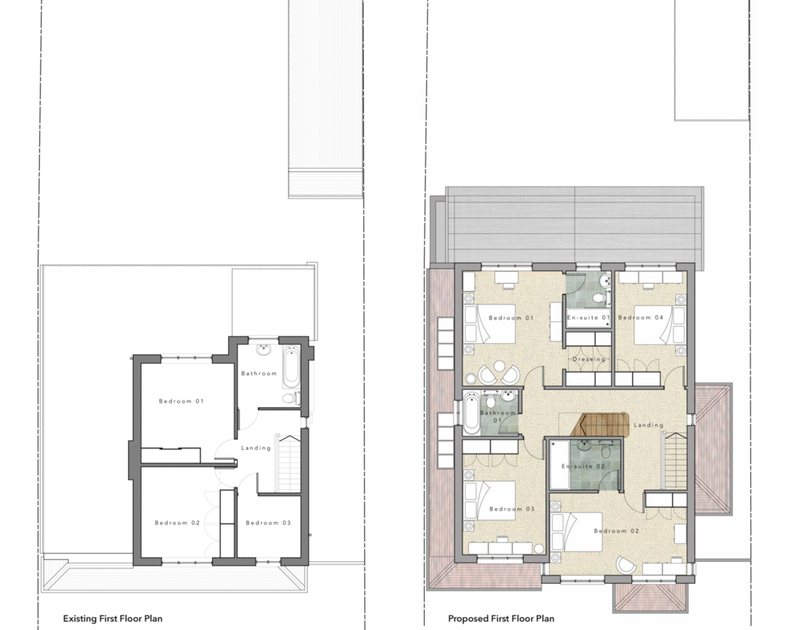 This project is for the refurbishment and extensions of the whole house, which is quite rare as the majority of properties here have been converted into apartments. We are again adding an additional floor to provide two additional Bedrooms with a large terrace on the street side of the home. We are adding an extension to the rear of the 2nd / 3rd floor stair half landing, which will provide a new bathroom. 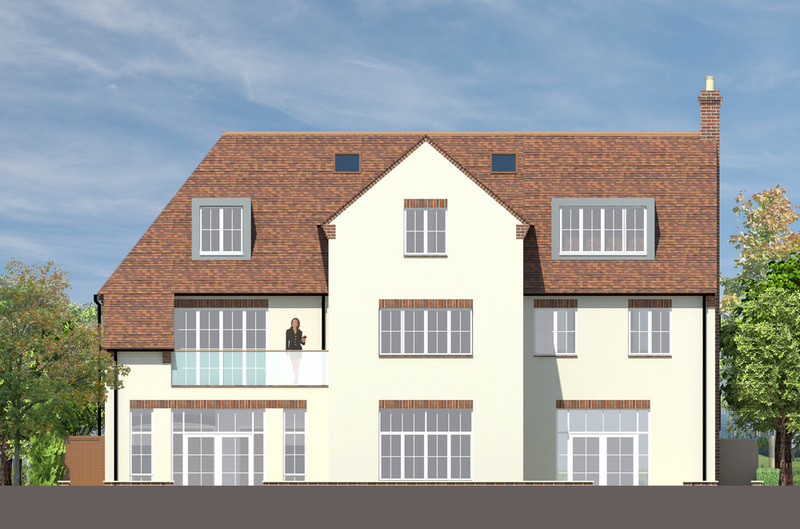 We are also adding a rear extension to the Lower Ground Floor to provide a modern Kitchen and Family Dining area, whilst formal Dining remains at the Upper Ground Floor Level. A new Master Suite at First Floor and improved Bedrooms and Bathrooms at Second Floor are included in this project, currently under construction. 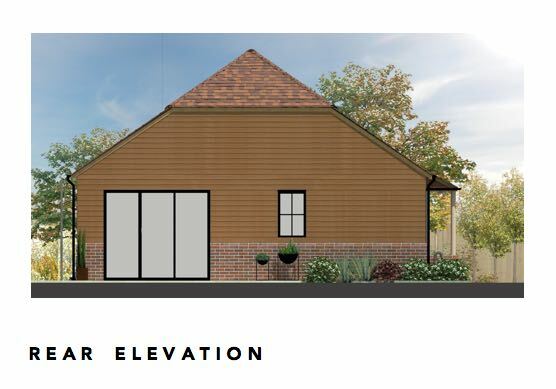 This proposal has received Planning Permission from South Bucks Planning Department and we are currently preparing the construction information. 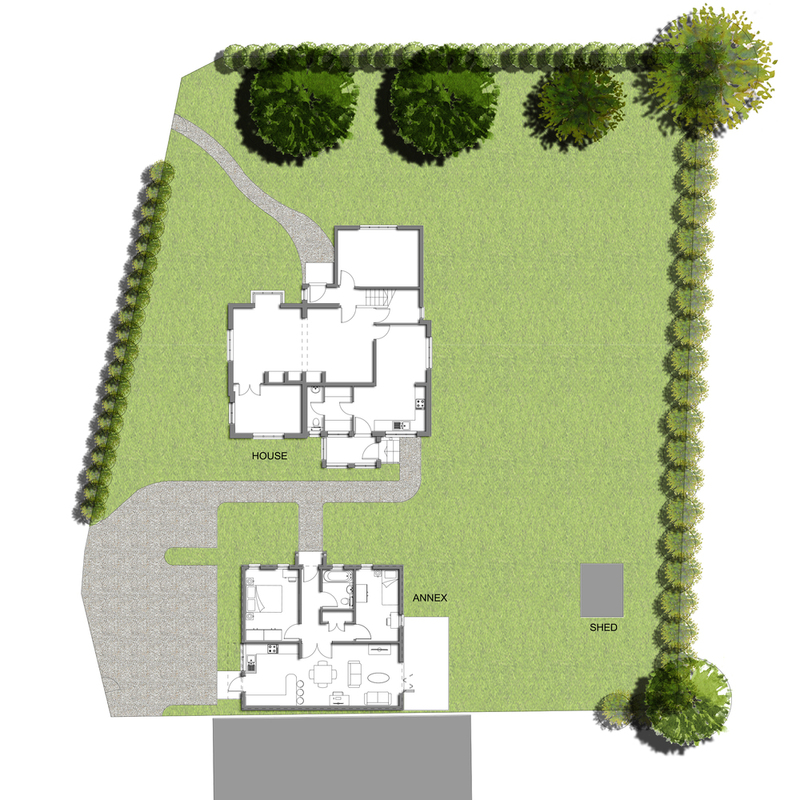 The client wished to double the size of the property, but retain a cottage like feel to the property. We are working with Oak Frame specialists and the structural team to produce a contemporary take on a traditional timber framed building. The project provided an enlarged living area at ground floor, with individual areas constrained by architectural form, but in an open plan format. There is a bedroom and wetroom at this level which is fully wheelchair accessible. New and enlarged bedrooms, laundry room and bathrooms will be added at First Floor level and within the enlarged roof space.